The Dreamland Trust opens its new exhibition space at Dreamland next Tuesday (August 28). 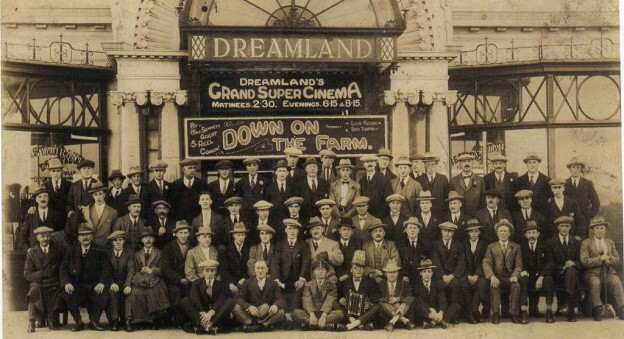 Photographs from the Trust’s archives dating back to the early 1900s will be on display and footage of Dreamland from the 1970s and 1980s will be shown in a viewing area. 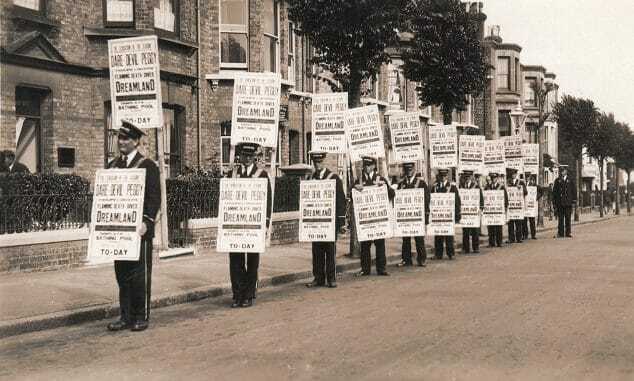 There will also be an opportunity to view some of the digital archives held by the Trust. 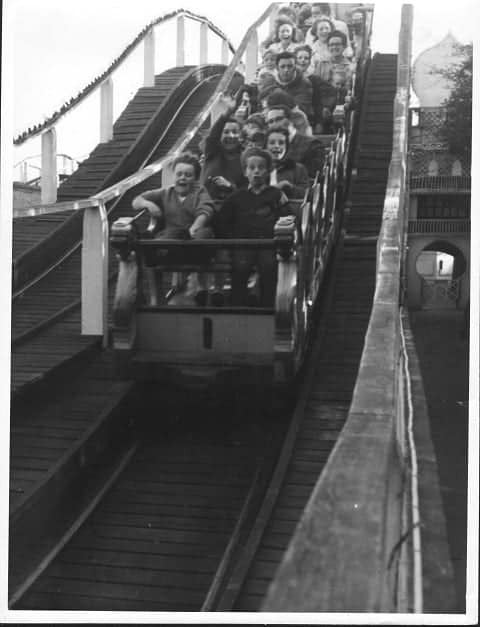 Members of the public will be able to find out how Dreamland was saved and learn more about the iconic Scenic Railway which has been the highlight of so many visits to Dreamland since it was built in 1920. Bernie Morgan, Chair of the Dreamland Trust, said: “We are delighted to be able to open another exhibition space at Dreamland. It is a place where memories have been built over so many years and this continues today. The exhibition will open for a limited time from noon on August 28 and every day until September 2. Thereafter, it will open weekends and on selected days during the week. The dates will be on the Trust’s website at www.dreamlandtrust.org.uk and Facebook page. For the second year, the Trust worked with Lovely’s of Cliftonville which was responsible for all the framing. 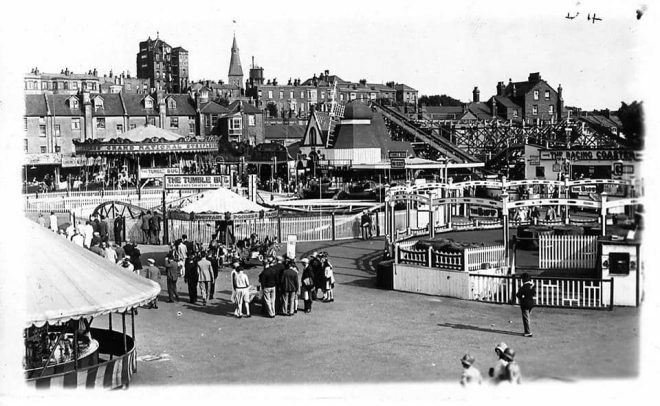 The Dreamland Trust promotes the cultural heritage, learning and educational benefits of the historic amusement park which is believed to be the oldest in the country. The exhibition is part of a series of projects planned by the charity which relies entirely on charitable funding. 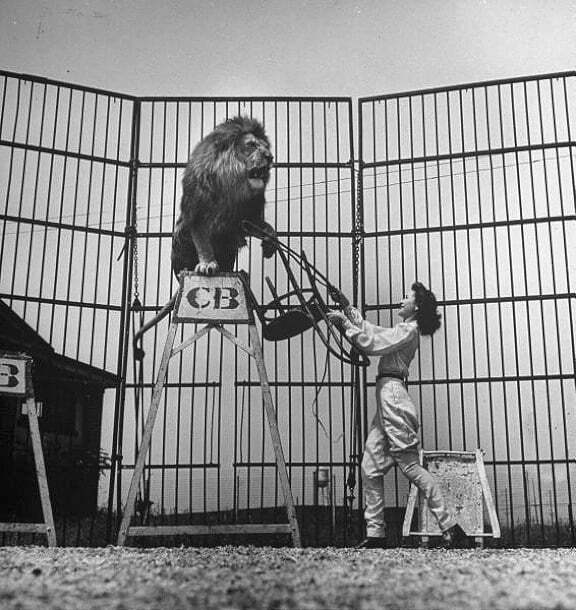 The Trust welcomes new volunteers. If you would like to find out more about volunteering or how you can support the charity and its work, please contact Jill Hunt at jill.hunt@dreamlandtrust.org.uk or ring 07934 852281.